After Raine's dad walked out, Ginevieve Lightly never lived in one place too long, a rambling lifestyle that defined her daughter's youth. When their car dies in Banister Falls, Wisconsin, Gin promises Raine they can stay until she finishes her senior year of high school. Gin will do anything to make sure her daughter has a bright future . . . a future that's compromised when Raine reveals she's pregnant. Dan Moretti has only ever called Banister Falls home. After losing his best friend in a tragic accident, Dan devoted himself to responding to fires, rescuing the helpless, and guiding Cody Bennett, his best friend's son, through life. With Cody being the epitome of the good kid, it was an easy job. Until he says four little words: "The baby is mine." Loved! Without giving much away, I just want to say that I really enjoyed the route that this book took. It felt to be more of a unique route to take than many of the fiction books I have read on this subject. There were definitely class differences in this novel and I like how they were reached across. That the main characters came from different walks of life, yet through Christ they were able to reach out to one another, sharing the true meaning of relationship. I don't typically read a lot of contemporary fiction books. 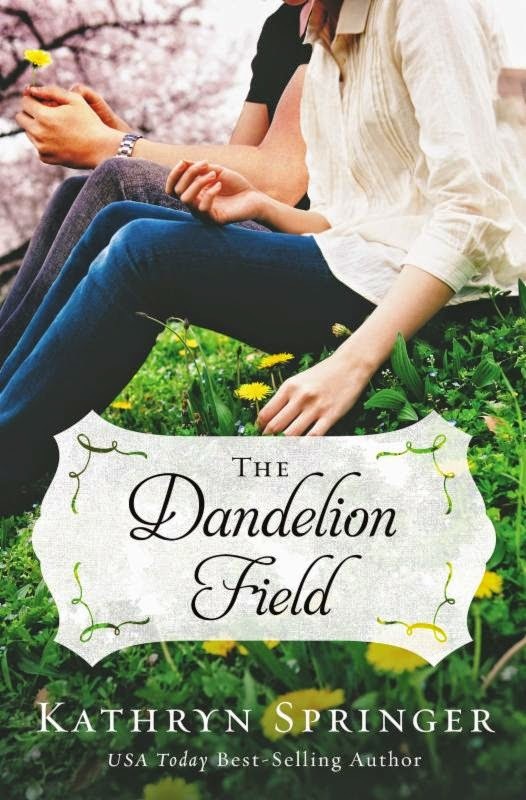 When I first saw the summary of Dandelion Field though, it really sounded like something that I would be interested in. Sure was! I really enjoyed this book and highly recommend it. God is near to the broken hearted, and this story really showcases that. 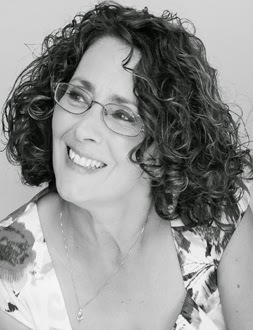 Kathryn Springer is a USA Today bestselling author. She grew up in northern Wisconsin, where her parents published a weekly newspaper. As a child she spent many hours sitting at her mother's typewriter, plunking out stories, and credits her parents for instilling in her a love of books --- which eventually turned into a desire to tell stories of her own. Kathryn has written nineteen books with close to two million copies sold. She lives with her husband and three children in Marinette, Wisconsin.